The Ottawa Waldorf School (OWS) is an active member of the Waldorf Community, supporting various initiatives and events in the area. After providing 34 years of extraordinary education, OWS is now working at strengthening the Waldorf Community and supporting Waldorf-inspired educational initiatives, to provide families seeking a Waldorf education the opportunity to experience the beauty and depth of it. Every year we work alongside like-minded individuals and organizations providing them with support. 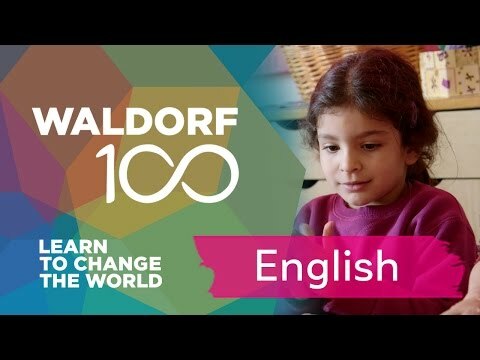 We welcome you to learn more about our partner organizations and consider donating to help support these wonderful initiatives and support Waldorf Education in Ottawa.